Yes, Brownstone Park has the all the gear and apparel you will need. 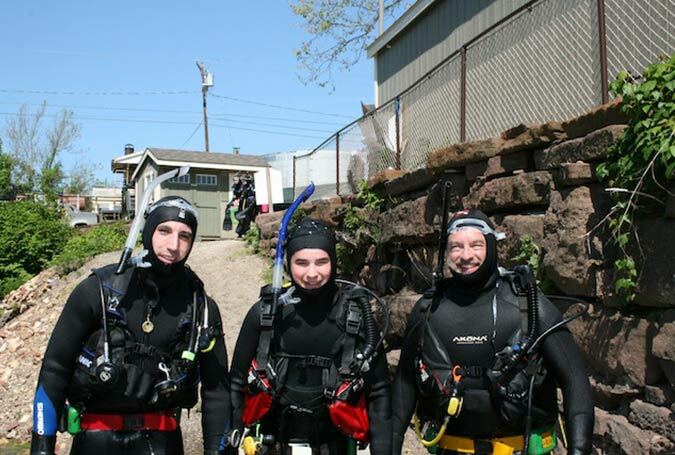 Because of the certification requirements with scuba diving, Brownstone Park only carries scuba supplies and accessories. To get scuba certified or to purchase any of the primary scuba equipment, we recommend you stop by of the following local dive centers. Diver’s Cove / Seawolf II , Essex, Conn.
Scuba Shack, Connecticut’s Premier Dive Center, Rocky Hill, Conn. Waters Edge Inc., Westfield, Mass. Brownstone Park offers a full line of Liquid Force. No matter what level of boarder you are, we have the right equipment for you. We carry a full line of boards, skates, boots, handles, ropes, surf shirts, wet suites, vests. If you don’t have your exact size or color in stock, we will custom order exactly what you want and have it on site normally within five days. Check out the complete product at the following. In addition to all the specific sports products we have all the necessities for a day in the sun. Come as you are, we have swimwear, water shoes, t-shirts, towels, sun block and more.